Boyer the Magic Guy has been entertaining audiences of all ages for over 35 years with his special brand of comedy magic. He has traveled with circuses and has won several awards for his accomplishments. Boyer the Magic Guy can provide comedy magic for any occasion including corporate parties, retirement parties, scout events, church organizations, birthday parties, weddings and much more. Boyer also can be hired to make a wide variety of balloon sculptures that is sure to please everyone. 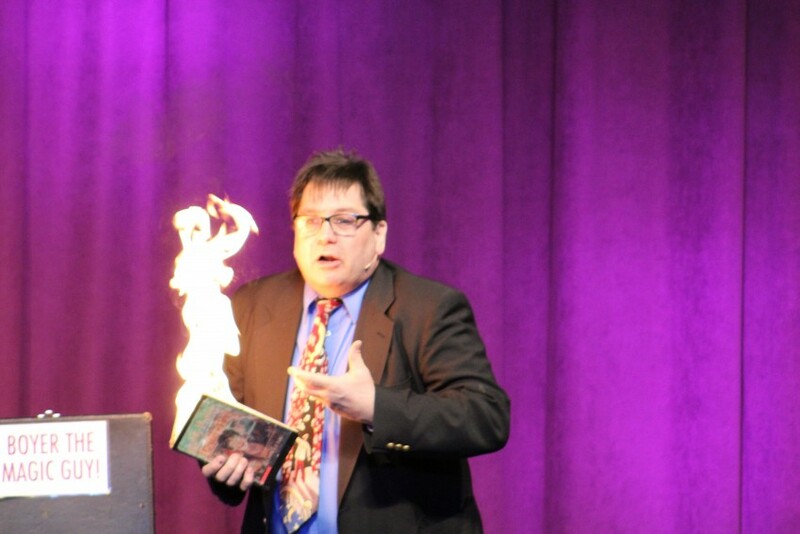 Boyer the Magic Guy can also personalize his comedy magic to fit your event and your budget. 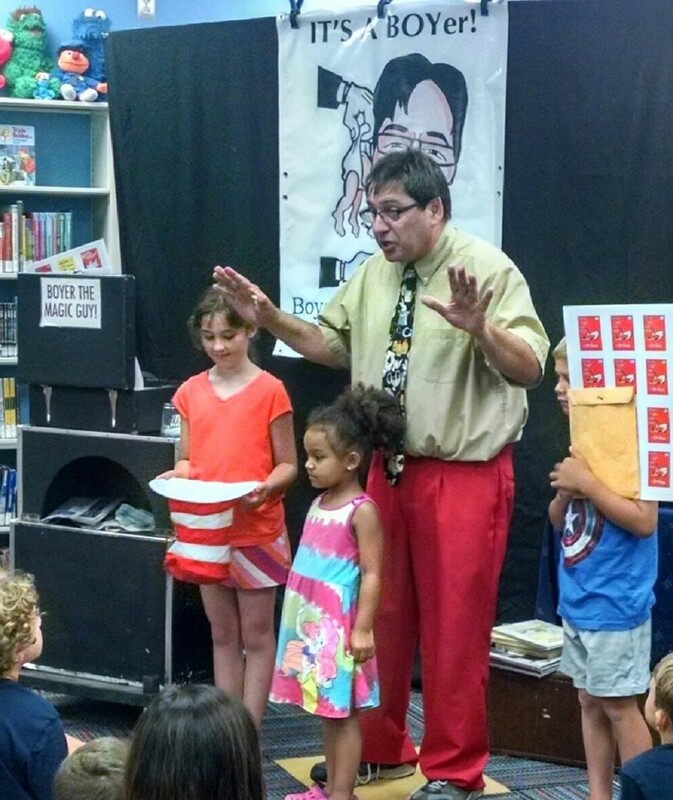 Boyer the Magic Guy provides comedy magic shows as well as walk around magic. His comedy magic shows include fast-paced mid-blowing magic, live doves, participation with the audience and lots of fun. Walk around magic involves magic with smaller everyday items that is amazing to watch. Boyer can also create balloon sculptures for any event. 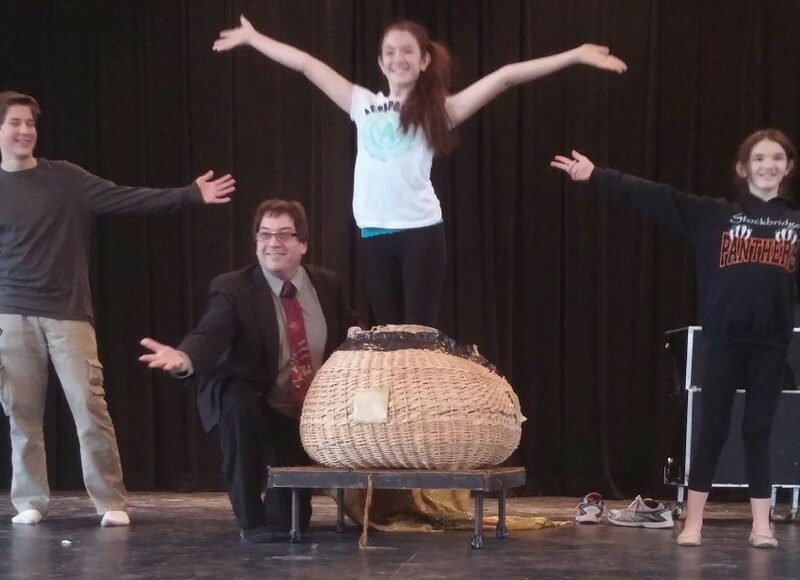 Boyer the Magic Guy has been entertaining audiences of all ages for over 35 years with his special brand of comedy magic. Boyer the Magic Guy does not require any special sound or light effect. I bring all my own equipment. The client just needs to provide the audience.